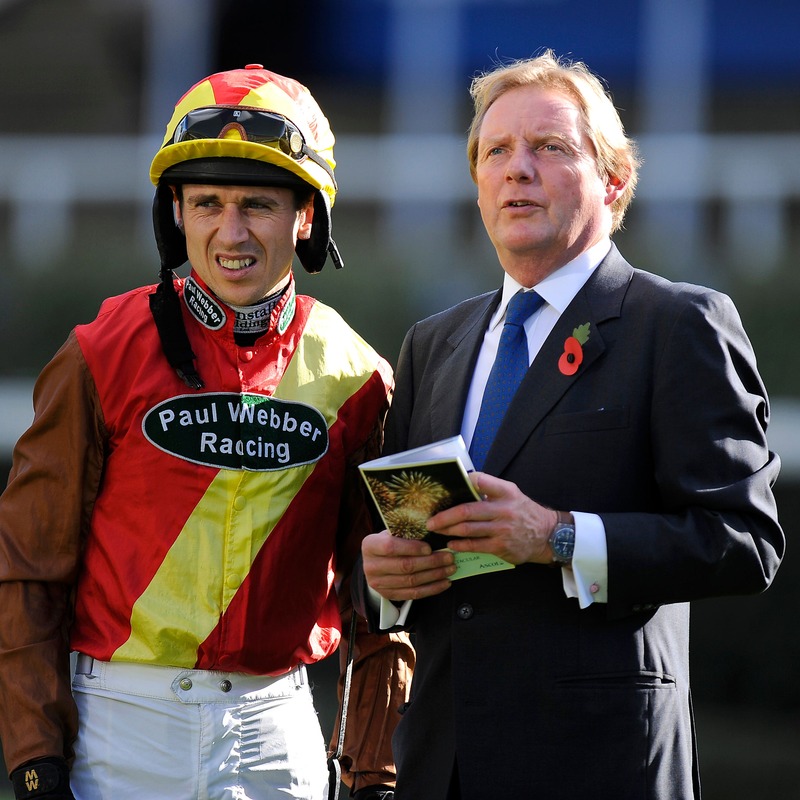 Grade One winners have been hard to come by for Paul Webber in recent years, but House Island could help change that next season following his victory in the Listed bumper at Newbury. The 40-1 shot went one better than on his previous two starts, wearing down likely-looking winner Nobby late on before getting up by a neck, to give the Bunbury handler much cause for future optimism. Webber compared the winner to his former stable star Time For Rupert, as he joined a roll of honour which includes subsequent Grade One winners Al Ferof and Barters Hill – with the latter remarkably having had Buveur D’Air and Altior in second and third respectively in the 2015 renewal. Webber said: “He ran awfully well at Kempton. Since I bought him at Cheltenham off Anthony Honeyball, he has been so straightforward and just tries his heart out. “He reminds us of Time For Rupert like that. He just sticks his head down and if there was a brick wall to go through I think this horse would go through it. “He has got a fabulous attitude and will want two and a half miles next season. We will give him a lovely summer and see what happens. Richard Johnson continued his march towards a fourth champion jockeys’ title with a double, highlighted by Zanza (15-2) in the Be Wiser Insurance Handicap Hurdle. Winning trainer Philip Hobbs said: “The main thing was that day (Betfair Hurdle) he was extremely keen and pulled very hard. Richard had to yank him back after the first couple. Bob Mahler has left Warren Greatrex frustrated on more than one occasion this season, but the seven-year-old finally hit the mark when initiating Johnson’s brace in the Mortgage Branch Novices’ Limited Handicap Chase. Assistant trainer Olly Kozak said of the 9-1 chance’s neck success: “He has promised that all year, but today he got the ride he needs. He needs to be positively ridden. After tasting victory at the Cheltenham Festival last week, trainer Ben Case saddled a winner at the Berkshire track for the second successive meeting when Graceful Legend (8-1) struck by four lengths in the Be Wiser Insurance Handicap Chase. Case said: “She took a little while to warm to fences, but she is not very big. Once we put the blinkers on she has been a different horse. “That has really focused her and she has jumped fantastically well the last three times. She has just been nutted on the line a few times. Jeremy Scott could consider a trip to the Punchestown Festival for Dashel Drasher after he moved him on to a personal-best seasonal tally of 31 winners when completing a hat-trick in the Be Wiser Insurance Novices’ Hurdle. Scott said of the 5-2 scorer: “What I would have liked to have done was gone to Aintree for the two-and-a-half-mile novice, but on his last performance, as good as it was, his jumping was a bit sketchy. “We thought we would go for something which was a lower-key target, and that (jumping) was much better.